Spray 2 or 3 times all over your hair to maintain the silhouette. 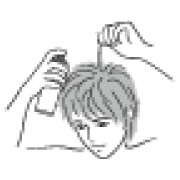 Spray on the surface of your hair, avoiding the scalp . Similarly, spray it loosely on the back of the head. Gently pinch bunches of hair where you want to create movement. Spray in quick spurts to avoid over-application. 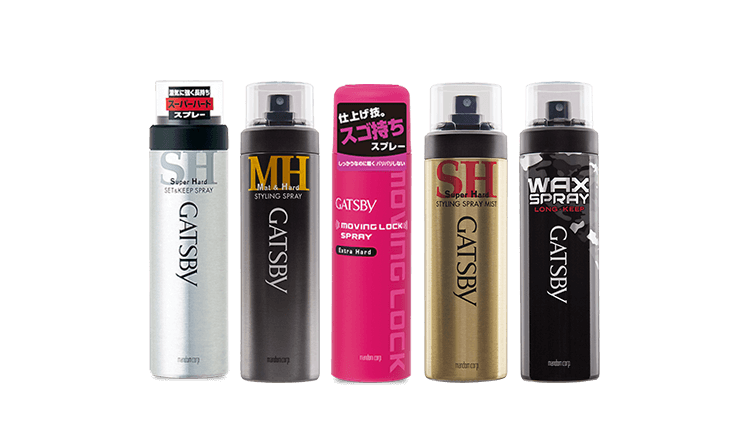 The Moving Lock Spray has a wide range of effects. The spray adheres thinly and evenly the desired parts of your hair. 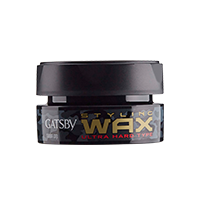 It keeps your hairstyle without spoiling the silhouette or texture you created with wax. 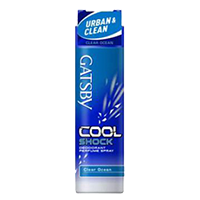 Fine mist evenly coats hair and holds style firmly. No coarseness. 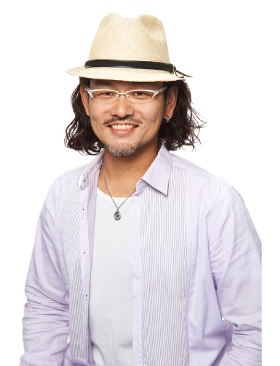 Maintains style even in humid weather. 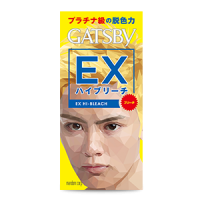 Use with matt finish hairstyling products. 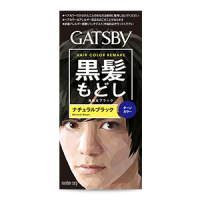 Newly developed formula forms a low-reflecting layer on surface of hair, creating a long-lasting matte look. 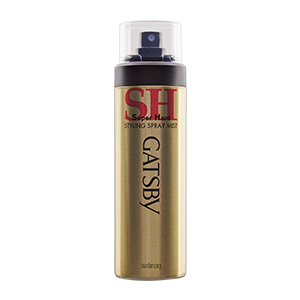 Light textured spray that contains fine molecules without creating stiffness and tight hair bundles. 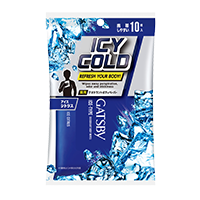 Contains vitamin and hair-conditioning ingredients to protect hair from hair dryer heat. 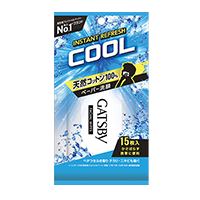 Fresh and light citrus fragrance. 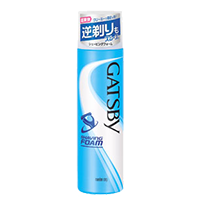 Spray 15 to 25cm from hair with nozzle upright. Do not brush or comb hair after styling with the spray as white specks may occur. 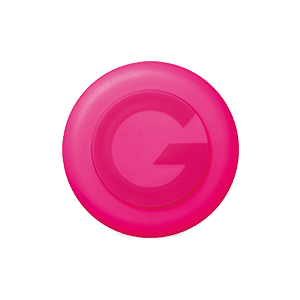 Recommended after Moving Rubber use. 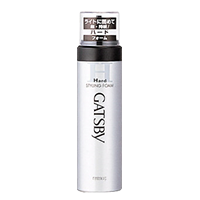 Ultra-fine particle spray that envelopes every corner of voluminized hairstyle. 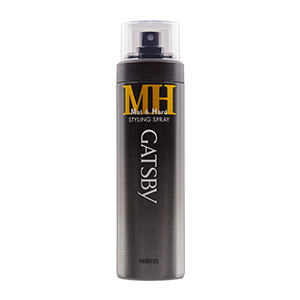 Spray blends into hair thinly and evenly to create a light finish while maintaining shape. 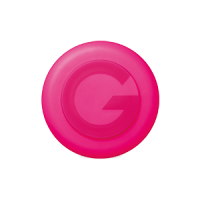 No stiffness, no glossy effect. Maintains shape even on rainy days and humid weather. 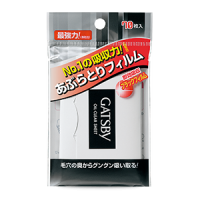 Mild green apple floral fragrance. 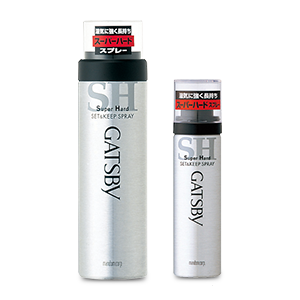 Spray gently from 15 to 25cm away from hair, starting with the part where movement is desired. 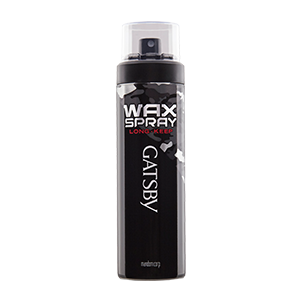 Pinch and spray each bundle of hair after creating movement (by wax). 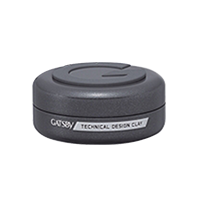 *Avoid spraying too close, that is the tip for a natural finish. 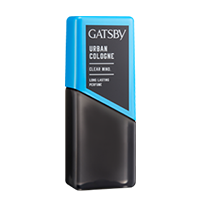 Mist dries slower than other hair spray, providing quick styling. A 2-in-1 solution, spray to style your hair before allowing it to set. 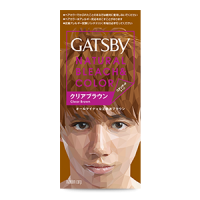 Dries and sets after styling, allowing long-lasting hold with non-stiff finish. 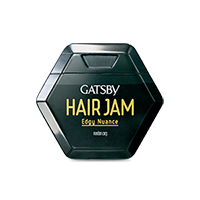 Blends well and evenly on hair strands. Spray 15-25cm evenly and away from hair. Grab hair at roots and gently style to create casual hair movement. 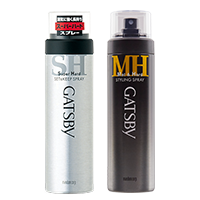 Spray at hair sections that you want to arrange and style separately. 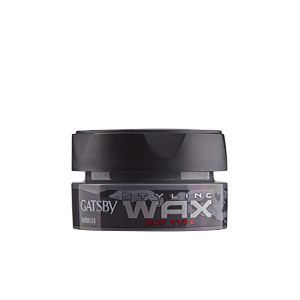 Helps maintain hairstyles created with wax for a super long time. High strength of styling holds casual hairstyle for long hours. 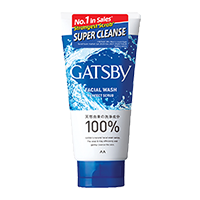 Contains liquid wax ingredient for a non-stiff finish. Does not harden style, making restyling possible. 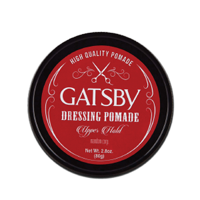 Excellent moisture resistance; holds style on rainy days. Shake can well and hold upright. Spray 10 to 20 cm from hair. Avoid brushing or combing hair after drying.